Can Kratom Help Combat Depression & Brain Fog Symptoms? 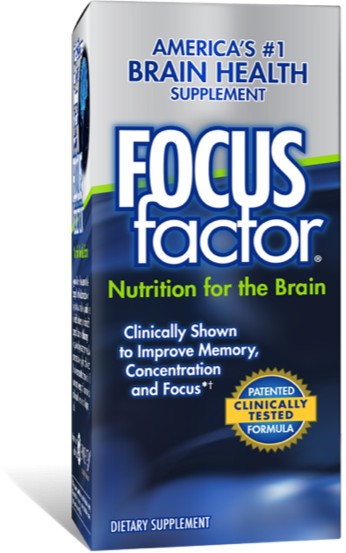 Does Focus Factor Really Help Reverse Brain Fog? Is Optimind The Best Nootropic Stack Ever? © 2013-18 Nootropic.org | All Rights Reserved.